A motorcyclist through and through! 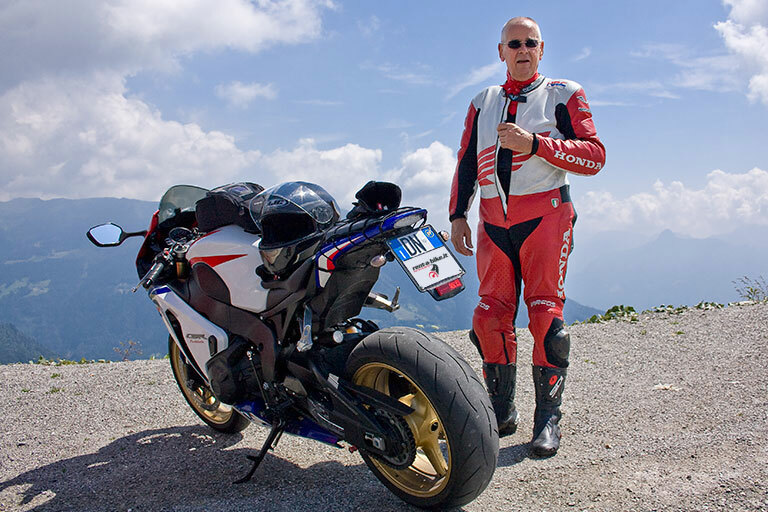 Our tour guide Robert can take you on fascinating trips through our beautiful mountains. Many years of experience mean that he knows the region like the back of his hand. Simply ask if you are interested.